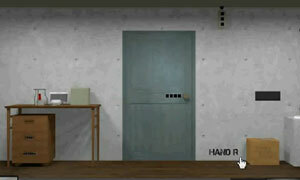 One Scene 4 is point and click, escape game by robamimi. An archaeologist has been attacked by the dinosaur, find the clues, objects and do the needful to get help from the rescue team. Good luck and have fun.